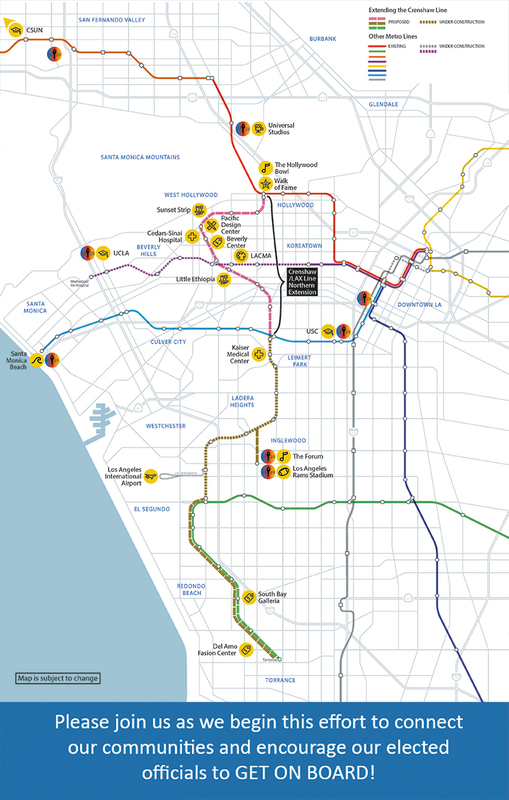 Help us connect the Metro Crenshaw Line to the Red Line in Hollywood. Where should WeHo’s Rail Line Go? 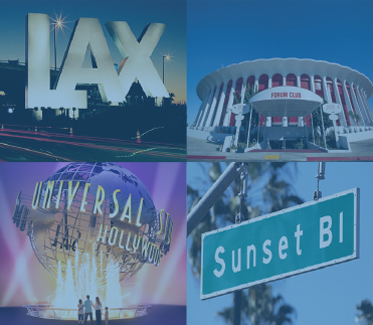 The Creshaw Line Northern Extension will create an important north-south connection from LAX and Inglewood (new home of the Los Angeles Rams and multiple LA 2028 Olympic Venues!) through West Hollywood to Hollywood & Highland, where it will connect with the Red Line. By connecting five Metro Rail lines from the South Bay to the San Fernando Valley, this key project will transform regional mobility. 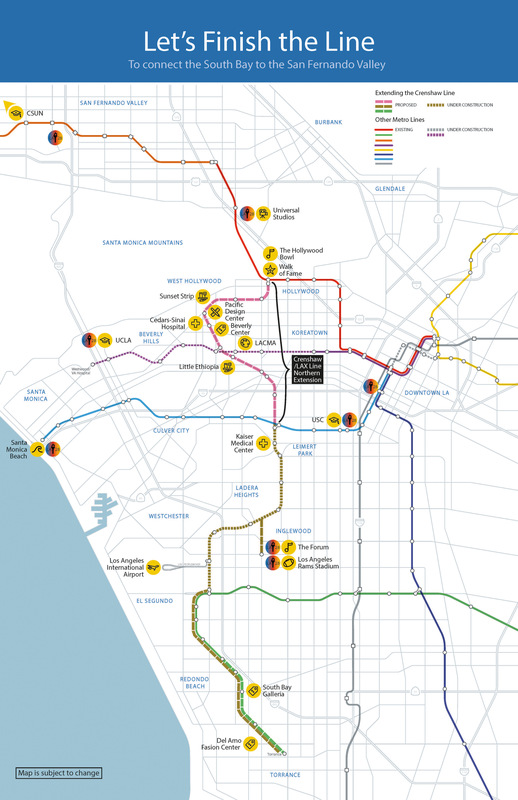 This level of connectivity through the most congested part of LA is expected to produce the highest ridership of any light rail line in the country with over 90,000 daily boardings and ripple effects across the entire Metro Rail system. 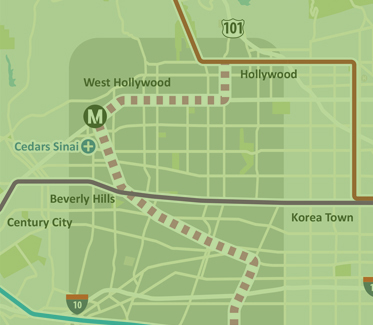 This line will provide safe, reliable, affordable rail transit to Cedars-Sinai Medical Center, the Beverly Center, Hollywood & Highland, Universal Studios and more. GET ON BOARD! Support the Crenshaw Line Northern Extension!